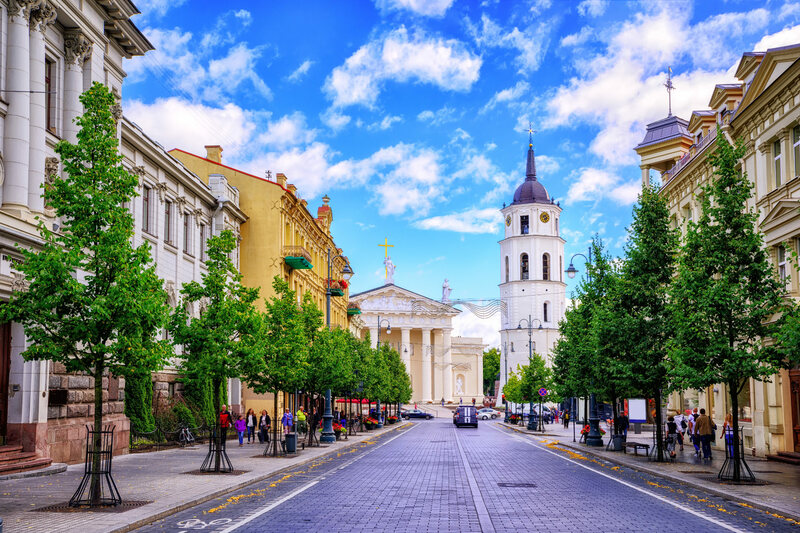 A 7 day Baltic cultural tour which gives you the opportunity to discover the highlights of Lithuania, Latvia and Estonia. You will see Vilnius, Trakai, The Hill of Crosses, Rundale, Bauska, Riga, Jurmala, Sigulda, Cesis, Parnu, Tallinn. You will see: Vilnius Cathedral and its square, the University campus, Pilies street with the 16 – 18th century historical and architectural monuments, Gothic corner of Vilnius with St. Anne’s and Bernardine churches, the former Town Hall square, the Dawn Gate with a miraculous icon of Virgin Mary, the 17th century Baroque church of St. Peter and Paul. Trakai is the ancient capital of Lithuania is now famous for its 15th century insular castle housing an exhibition on prehistoric findings and 17 – 18th century applied art, the way of life of the Lithuanian Grand Dukes, and Karaites, brought to Lithuania from the Crimea. 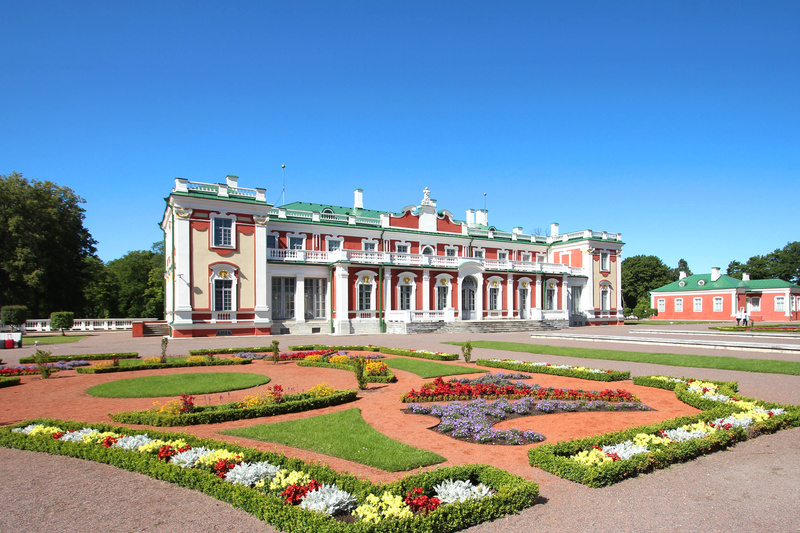 Parnu has been the official summer capital of Estonia for 11 years! In fact, this resort city has been synonymous with sun, sea and beach for much longer than that – 170 years, no less. 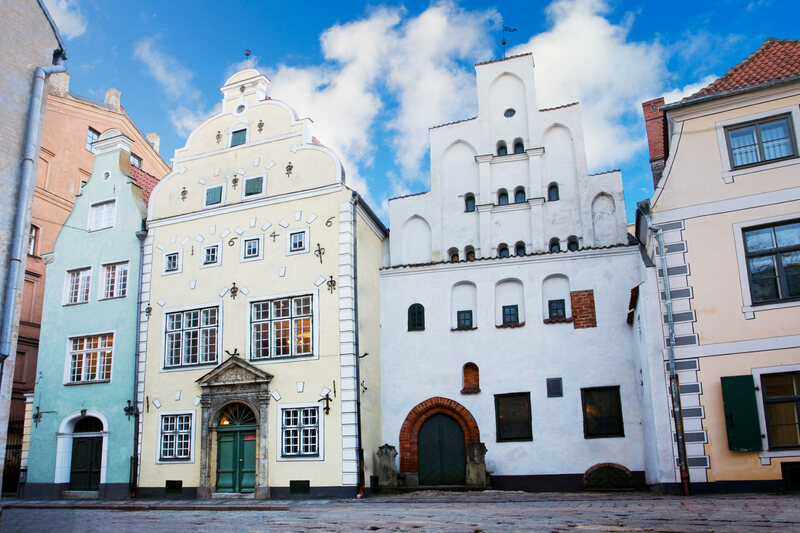 During the tour you will see: view of the medieval city wall, front of Toompea Palace and seat of the Estonian Parliament. The Russian Orthodox Alexander Nevsky Cathedral, the Dome Church (13th–18th century). The Town Hall Square and the outside of the Town Hall (14th century), the Pharmacy, St. Nicholas Church, the Holy Ghost Church and some Guild Houses from the Hanseatic period. Afterwards you visit the Song Festival Grounds where national song festivals are held and have a drive through a beautiful residential area of private wooden houses drowned in greenery. You will visit the ruins of the 15th century St. Brigitta's Convent and see the Pirita Marina which hosts annual international regattas. Please contact us info@grandbaltics.com to receive a free quote for Classical Baltic Tour.